There are many industries that go unnoticed in the modern world. Some of these unknown industries impact our lives every single day. One of those industries is reffered to as trench shoring. 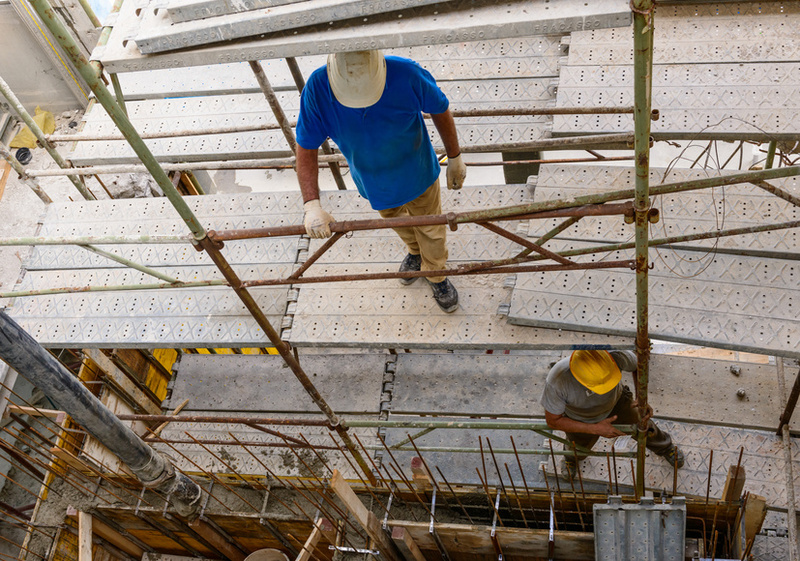 Trench shoring involves many of the foundations that support buildings and bridges. Considering the fact that there are 600,000 bridges in the United States, you more than likely have interactions with these bridges and thus trench shoring impacts your life.